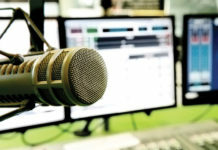 Quebecor has announced the launch of new digital platform QUB radio that will feature live radio shows as well as a podcast library, with a focus on public affairs. It will be available online at qub.radio, as well as the Journal de Montréal, Journal de Québec and TVA Nouvelles websites – and through the QUB radio, TVA Nouvelles and J5 apps. 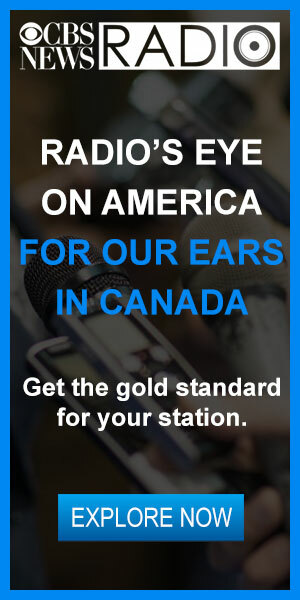 Listeners can also tune in via platforms like TuneIn and MyTuner Canada. 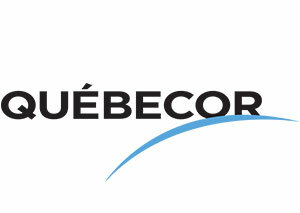 Quebecor has recruited Quebec media personalities including Mario Dumont, Benoit Dutrizac, Richard Martineau and Sophie Durocher back to the airwaves, along with new voices like Bianca Longpré, Geneviève Pettersen and Vanessa Destiné. The platform’s podcast offerings will include on-demand streaming of QUB radio shows, interviews and program highlights, as well as a dozen original podcasts including several from Quebec production companies Magnéto and Transistor Media. 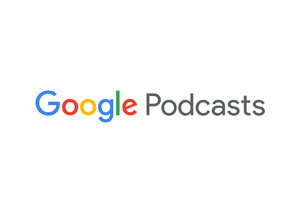 The Google Podcasts creator program, which aims to train underrepresented voices, is now officially open to applications. Google has partnered with PRX, a public radio distribution marketplace behind shows like This American Life, Reveal and The Moth Radio Hour, which will lead and manage the program focused on three main pillars: empowering and training underrepresented voices through an accelerator program, educating a global community with free tools, and showcasing participants’ work as a model for others. PRX, alongside a global advisory committee, will select teams to receive mentorship, seed funding, and intensive 20-week training, starting in Jan. 2019. Applications will be accepted from around the globe. Read more here. 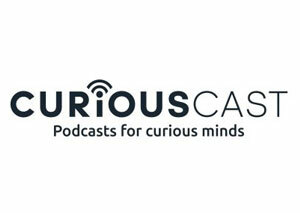 Corus’ Curiouscast podcast network has added Canadian true crime podcast Dark Poutine to its lineup. Dark Poutine joins recently-added network offerings Nighttime, a true crime podcast based out of Halifax; Global News’ podcasts This Is Why and When Life Gives You Parkinson’s and The Ongoing History of New Music. Newcap Radio chairman Rob Steele, who also serves as CEO of Steele Auto Group, is this year’s EY Entrepreneur Of The Year 2018 Atlantic winner. Since Steele assumed the role of president of Newfoundland Capital Corp. in 2002, the business has grown from eight broadcast licences to more than 100. Steele will compete with the top entrepreneurs from the Pacific, Prairies, Ontario and Québec regions for the national honour of Canada’s EY Entrepreneur Of The Year 2018, to be presented at a gala celebration on on Nov. 29 in Toronto. The CISN Country Yards for Hope Radiothon broke a $110,000 fundraising goal on Oct. 4, raising $173,000 for Edmonton’s Hope Mission. Announcers Chris Scheetz, Jacqueline Sweeney and Matt Debeurs started camping out at Commonwealth Stadium at 5 a.m. the previous day, braving unseasonably cold temperatures. 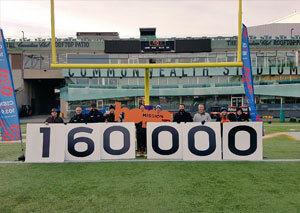 The radiothon moved across the field one yard at a time for every $1,000 donated. Radio Day 2018 raised $858,360 for cancer care and awareness programs at Cape Breton Regional Hospital on Oct. 4. Broadcast from 6 a.m. to 6 p.m. at Cabot House in Sydney, NS, the radiothon was broadcast on Newcap Radio stations 101.9 The Giant (CHRK-FM) and New Country 103.5 (CKCH-FM). 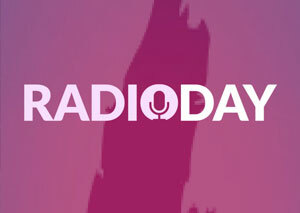 Now in its 11th year, the radiothon has collectively raised more than $6.3 million. 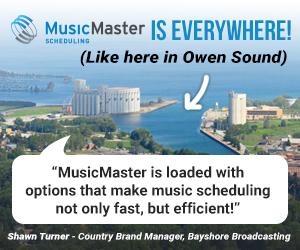 Five Amigos Broadcasting has applied for a broadcasting licence to operate an English-language commercial FM radio station in Listowel, ON. The station would operate at 100.1 MHz (channel 261B1) with an average effective radiated power (ERP) of 4,900 watts (maximum ERP of 8,000 watts with an effective height of antenna above average terrain of 83 metres). The applicant proposes to offer an Adult Contemporary music format. 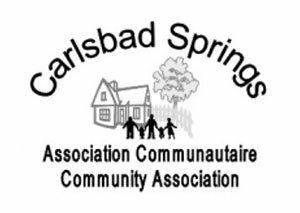 Carlsbad Springs Community Association has applied for a broadcasting licence to operate a low-power, English- and French-language community FM radio station in Carlsbad Springs, ON and a low-power rebroadcasting transmitter in Vars, ON. The radio station would operate at 107.7 MHz (channel 299LP) with an effective radiated power (ERP) of 14.8 watts (non-directional antenna with an effective height of antenna above average terrain (EHAAT) of 23 metres). 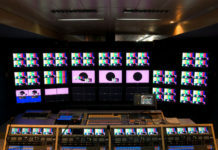 The rebroadcasting transmitter would operate at 107.9 MHz (channel 300LP) with an ERP of 1.3 watts (non-directional antenna with an EHAAT of 10 metres). The applicant proposes to broadcast at least 103 hours of local programming per broadcast week. The commission notes that the station launched in Apr. 2017 and is currently operating as the exempt tourist radio station CJRO-FM Carlsbad Springs, using the same frequency and technical parameters as those proposed for the new station. The applicant has indicated that it will cease operating the station as a tourist information radio service upon the launch of the new community radio service. Paqtnkek Radio Society has applied for a broadcasting licence to operate a low-power, English-language Type B Native FM radio station in Afton Station, NS. The station would operate at 104.5 MHz (channel 283LP) with an effective radiated power of 50 watts (non-directional antenna with an effective height of antenna above average terrain of 6.5 metres). 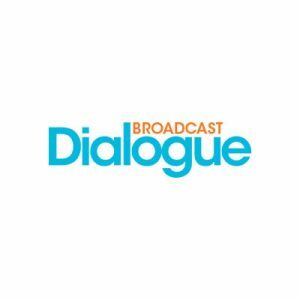 The applicant proposes to broadcast 126 hours of local programming per broadcast week, including at least five hours of programming in the Mi’kmaq language. 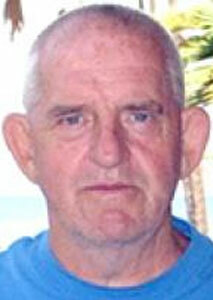 William (Bill) Coward, 72, on Sept. 18. Coward enjoyed a long career in telecommunications starting at CKY-AM Winnipeg and then spending 30 years at CBC Radio One Winnipeg in Master Control. Coward also worked for Winnipeg Enterprises, starting in 1975, in the audio/video departments at Winnipeg Stadium, Winnipeg Arena and was a part of the transition to new venues Bell MTS Place (MTS Centre) and Investors Group Field. “Uncle Bill the cable guy” as he was nicknamed, enjoyed working with the Winnipeg Blue Bombers, Winnipeg Jets, Manitoba Moose, Winnipeg Goldeyes, and other amateur sport groups who used the facilities. The Toronto Maple Leafs and Montreal Canadiens NHL season opener was the most-watched opening night game on Sportsnet since 2014. 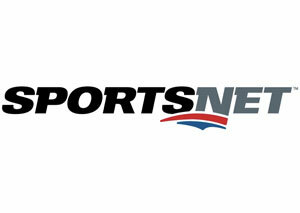 The game drew an average audience of 1.73 million viewers – up 26 per cent over last year’s Leafs-Winnipeg Jets opening matchup. 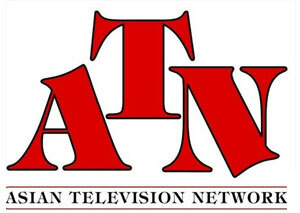 Asian Television Network (ATN), Canada’s largest South Asian broadcaster, has acquired exclusive Canadian broadcast rights for the first-ever Afghanistan Premier League 2018 (APL 2018). ATN will broadcast all 23 matches of the inaugural edition of APL 2018 live on its Commonwealth Broadcasting Network (CBN) channel and ATN Cricket Plus across Canada from Oct. 5th to Oct. 21. ATN has also won broadcast rights for the fifth season of Indian Super League Soccer (ISL) which will air through March 2019. CBC Sports will kick off the fourth season of Road To The Olympic Games with coverage of Team Canada at the Youth Olympic Games Buenos Aires 2018. Scott Russell and Andi Petrillo will continue to host the Saturday and Sunday afternoon coverage which begins Oct. 13 at 4 p.m. ET (1 p.m. PT) on CBC, cbcsports.ca and the CBC Sports app. 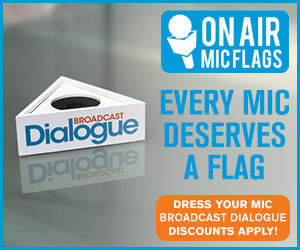 New commentators this season include 2014 Olympic Games gold medallist Jill Officer on curling, while four-time Olympian Brian Stemmle will join the broadcast team for coverage of alpine skiing events. Winter highlights include 12 different World Championships and the ISU Grand Prix of Figure Skating Series, culminating with the Final in Vancouver, Dec. 6–9; ISU World Cup Speed Skating; Championship Curling; FIS World Cup Alpine, Cross Country, Freestyle Skiing, Ski Jumping and Nordic Combined; FIS World Cup Snowboarding; IBSF World Cup Bobsleigh and Skeleton; FIL World Cup Luge; FIG Gymnastics; FINA Swimming and Diving; FIBA 3×3 Basketball World Tour; and varied marathon and cross-country championships. 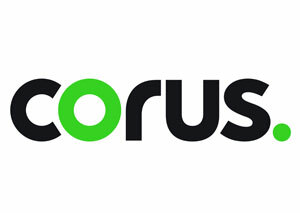 Corus Studios has announced new worldwide sales for its original content slate. Among them, Backyard Builds forges into the U.S. market with sales of Season 1 and 2 to BYU-TV, a Season 1 sale to ALECIA for their video-on-demand/watch and shop platform, and a Season 2 sale to South Africa’s Home Channel. Masters of Flip will air on Italy’s Sky Italia, South Africa’s Home Channel (Season 3) and Israel’s Talit Communications (Season 3). Season 1 of The Baker Sisters has also been sold to AETN18 Media in India, ALECIA’s video-on-demand/watch and shop platform in the U.S. and Spafax, a leading provider of media, entertainment and content marketing services to the airline industry, for Air Canada’s inflight entertainment programming. 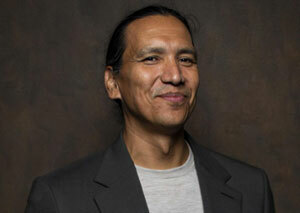 Michael Greyeyes will receive the 2018 August Schellenberg Award of Excellence from the imagineNATIVE Film + Media Arts Festival. The Nêhiyaw actor, choreographer, director and educator will be honoured with the “Augie,” which recognizes significant professional and personal achievement by an Indigenous actor, of any gender, from Turtle Island (North America). He’ll receive the award on Oct. 21 at TIFF Bell Lightbox. In a career spanning 31 years, Greyeyes has moved between stage and screen, from dancing with The National Ballet of Canada to performances in Bruce McDonald’s Dance Me Outside, AMC’s Fear the Walking Dead and as legendary Hunkpapa leader Sitting Bull in Woman Walks Ahead (A24). He’s also an associate professor in the Theatre department at York University, where he teaches devised theatre and screen performance. BRON has launched BRON Ventures, a division that will make strategic equity investments in content-driven production companies and leaders in film, TV, digital and animation. BRON Ventures will be led by Jennifer Arceneaux, formerly of Acorns, the Sundance Institute and The Museum of Contemporary Art in Los Angeles, who joins the company as SVP, Venture Partnerships. BRON Ventures will act as a creative and strategic advisor to joint-venture partners and offer back-office production and post-production support. Global begins its national casting tour for Big Brother Canada Season 7 with a two-city stop in Vancouver and Halifax on Oct. 13. Canadians 19+ can also apply online at BigBrotherCanada.ca until Nov. 17. 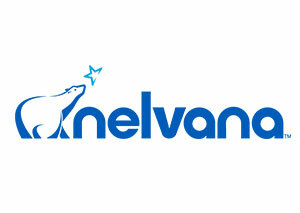 Nelvana has entered into an agreement with Spin Master Ltd. and TMS Entertainment Co., Ltd. to relaunch global animated series BAKUGAN. Set to debut on the 10-year anniversary of the original series, the coordinated project also includes the development of toys, toy-linked TV animation and the formation of a joint production committee. The new series BAKUGAN Battle Planet will air on Teletoon in Canada and Cartoon Network in the U.S., Europe, Middle East & Africa, Latin America, Australia and New Zealand. 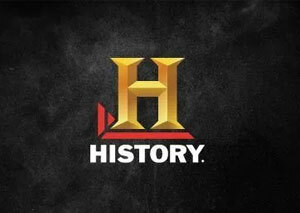 History has renewed six of its unscripted series, including a 30-hour Season 6 order for ratings hit The Curse of Oak Island. It’s also picked up a 10-episode second season of Oak Island offshoot The Curse of Civil War Gold. Also renewed are Truck Night in America, Alone, Mountain Men and Swamp People. In addition, History has greenlit five new series including Ax Men Reborn, a reboot of the original which ended its nine-season run in 2016. Jessica Lucas (Gotham, Cloverfield) is set to star in new Citytv original crime drama The Murders, set to air in 2019. Produced by Muse Entertainment in association with Citytv, the eight-episode, hour-long series began shooting in Vancouver this week. The police procedural crime drama features Lucas as a rookie homicide detective searching for redemption in her investigative work after her negligence is the cause of a fellow officer’s death. Lochlyn Munro (Riverdale) co-stars, along with Dylan Bruce (Orphan Black), Terry Chen (Jessica Jones), Luvia Petersen (Ghost Wars), and Venus Terzo (Arrow). The CW has picked up Manitoba-filmed legal drama Burden of Truth for a second season. Produced by ICF Films, Eagle Vision and Entertainment One (eOne) for CBC, the series follows big city lawyer Joanna Chang, played by Kristin Kreuk, who returns to her hometown to fight for justice. 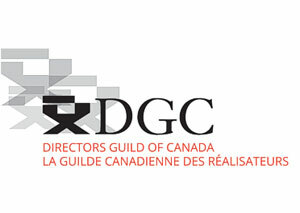 The Directors Guild of Canada (DGC) presents the 1st DGC Biennial Convention on Oct.19 and 20 at Toronto’s Royal York Hotel. The event includes the opening of elections for DGC National Executive Board Members, a speaker series and networking event for DGC Members and screen-based industry leaders. Find registration info here. The Canadian Cinema Editors (CCE) have launched a monthly podcast exploring the art of picture editing. The first four episodes cover CCE’s February EditCon 2018 conference and include guests like Mike Munn (Stories We Tell), Nick Hector (Sharkwater Extinction), and Wendy Hallam Martin (The Handmaid’s Tale). 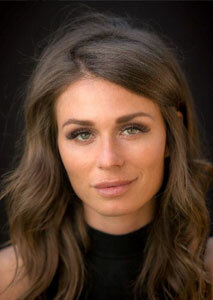 Faith Goldy, who is running for Mayor of Toronto, has hired constitutional law and civil rights lawyer Clayton Ruby to represent her in a suit she’s launching against Bell Media for refusing to air her election ads. The ads were set to run on Bell-owned news channel CP24 during the last month of the election cycle until Goldy received a telephone call in late September from a Bell Media representative informing her the ads would not air and her cheque for more than $13,000 would be returned. 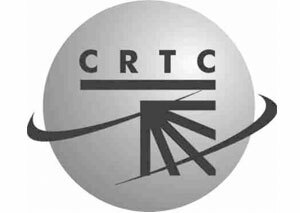 CRTC rules stipulate that broadcasters treat all candidates equitably. If successful, the lawsuit could compel Bell to run Goldy’s ads. Ruby told a Tuesday morning press conference, they’re now awaiting an expedited court date. Read the full story here. Cineflix Canada, the Toronto production company behind reality shows like Property Brothers and Mayday, is the subject of a $35-million dollar class action lawsuit filed on behalf of hundreds of reality and factual TV workers. 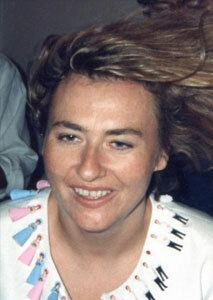 The statement of claim for the suit is based on the experience of story editor Anna Bourque, who according to the claim routinely worked 50 to 70-hour work weeks and did not become aware she was eligible for minimum wage, overtime pay, vacation pay and public holiday and premium pay because the defendants misrepresented her eligibility and entitlement. The claim alleges independent contractors working for Cineflix have been denied basic minimum standards under Ontario’s Employment Standards Act. The suit seeks general damages of $35 million plus other compensation on behalf of individuals who did not receive entitlements in recent years, covering those in production, pre-production and post-production and who worked or are still working at Cineflix. 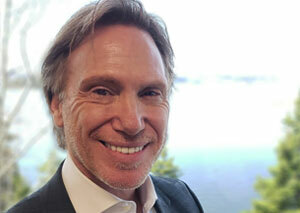 Filed by Toronto law firm Cavalluzzo LLP, it’s also issued a call for current or former workers of Insight Productions, Boat Rocker and other factual television producers to come forward. Cineflix says it will be vigorously contesting the claim. Read more here. Mélanie Joly, Minister of Tourism, Official Languages and La Francophonie, has outlined details of $14.5 million in funding earmarked to support radio and newspapers serving official-language minority communities.The Action Plan for Official Languages 2018–2023: Investing in Our Future includes internships for the next generation of media professionals at radio stations and in newsrooms of Francophone and Anglophone minority communities. $4.5 million in funding from Young Canada Works will provide for more than 100 year-long internships over five years, which began to be allocated in September. 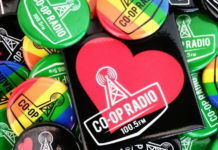 The Community Media Strategic Support Fund, with a funding envelope of $10 million over five years, will provide financial assistance for projects that contribute to the maintenance of official-language minority radio and newspapers. As a next step, the Association de la presse francophone, mandated by the Consortium des médias communautaires, will conduct a strategic analysis of the state of the minority press and make recommendations, starting next year. Liberal Senator Terry Mercer, representing Nova Scotia and Conservative Senator David Tkachuk, who represents Saskatchewan, have raised concerns about a lack of regional representation on the Liberal government’s expert panel reviewing the country’s communications laws. Members of the Senate Transport and Communications Committee, the two senators have cited the lack of Prairie and Atlantic representatives on the seven-member panel, nor any average consumers. Officials from Canadian Heritage and Innovation, Science and Economic Development (ISED) have defended the panel saying members were chosen because of their individual expertise. 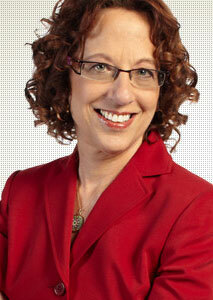 The panel is headed by former TELUS EVP Janet Yale. 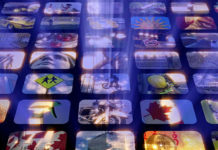 The Federal Court of Appeal has issued a 2-1 split decision that upholds Bell’s argument that enforcing its Wholesale Code under the Broadcasting Act is an overreach of CRTC authority. The commission introduced the code in 2015 following its Let’s Talk TV consultations over concerns about the market power of vertically-integrated companies like BCE Inc., which both creates and distributes content. The code governs how BDUs can negotiate with programming services. Bell Media has applied to the CRTC to undertake “intracorporate reorganisation” that would change the ownership structure of its radio and television stations to general partnerships. The reorganisation would not change the effective control of the services, which BCE Inc. would continue to exercise. 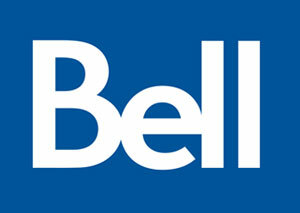 The company says simplifying its corporate structure will have “immediate and significant tax benefits.” The radio stations would carry on business as Bell Media Windsor Radio Partnership, Bell Media Ontario Regional Radio Partnership, Bell Media Ottawa Radio Partnership, Bell Media Toronto Radio 2013 Partnership, Bell Media Canada Radio 2013 Partnership and Bell Media British Columbia Radio Partnership. 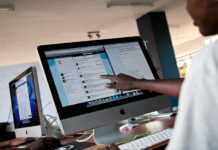 The applicant is also requesting new broadcasting licences to continue the operation of the stations under the same terms and conditions as those in effect under the current licences. 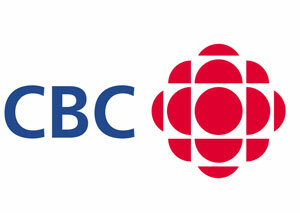 CBC/Radio-Canada Prince Edward Island is set to undergo a $2 million dollar renovation over the next year. The CBC PEI building on Charlottetown’s University Ave. has had few upgrades since it was built in 1978. The renos will include a more accessible and visible studio for English radio, that will be glassed-in, so hosts and guests can see outside. Most employees will temporarily move to the building’s basement while construction of a new newsroom happens on the main floor. 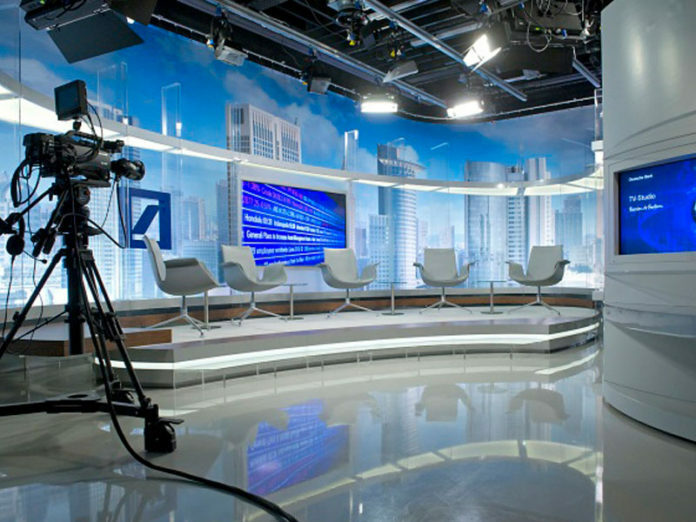 There will be no change to the television studio which was redesigned and upgraded a few years ago. Tenders will go out in November for the first phase of work, which is scheduled to begin in December. 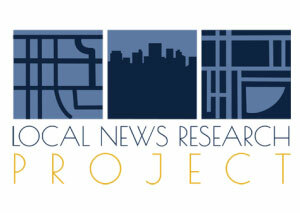 The Local News Research Project, a crowd-sourced resource that tracks what’s happening to local newspapers, broadcast outlets and online news sites across Canada, has released more data. 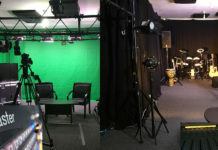 A joint project of Ryerson University’s School of Journalism and the University of British Columbia’s SpICE Lab (Spatial Information for Community Mapping), the latest report indicates that while many local media outlets have been closing amidst a challenging environment, more digital sites continue to open. Since 2008, there have been 42 new online launches, and 13 site closures. 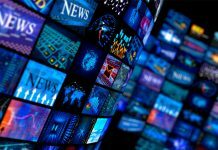 According to the data, 14 TV stations closed in the same period with four new station launches; while 225 newspapers were shuttered with new papers launching in 35 communities. The total number of new radio stations amounted to seven, one less than the number that closed in the same period. Ontario leads media closures by province, followed by Quebec, BC and Alberta. CBC Ombudsman Esther Enkin says there was no violation of policy when CBC reported on the mental health history of Danforth shooter Faisal Hussain. The complainant, a mental health advocate, questioned the relevance of events which occurred 10 years earlier and felt it was wrong to report the details because it could create a false link between those events and the shootings. Enkin says the editorial choices in this instance were legitimate and presented in context. She also notes that iit was in the public interest to understand as much as possible who Hussain was. 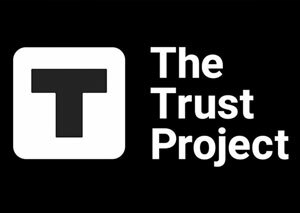 CBC News has added its name to the list of news organizations committed to The Trust Project, which aims to establish transparency standards that help audiences assess whether news comes from a credible source. Based at the Markkula Center for Applied Ethics at Santa Clara University, participants include the New York Times, the Economist, The Globe and Mail, Washington Post, and the BBC, among others. Rick Campanelli will host the 2018 Canadian Cannabis Awards on Nov. 29, recognizing excellence in the Canadian cannabis sector. Set to take place at the Carlu in downtown Toronto, voter-driven categories include Top Rolling Papers, Top Grinder, Top Pipe, Top Bong, as well as new awards for Woman in Weed – Trailblazer and Top Reviewed Product of the Year. The television personality left his co-hosting gig with ET Canada in Aug. 2017 after 12 years with the show. 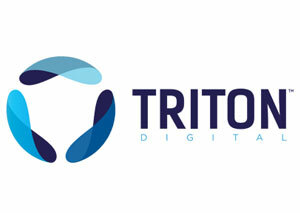 Triton Digital has been selected by Quebecor Media Group, to power its digital audio and podcast strategy. Quebecor will use Triton’s audio streaming network and the Tap Ad Server to dynamically insert targeted ads into their online streams. Quebecor will also leverage Triton’s programmatic audio marketplace (a2x) and audio SSP (Yield-Op) to make their online audio inventory available to media buyers. In addition, Quebecor will leverage Triton’s integration with the Omny Studio platform to capture, edit, and distribute podcast content to listeners, and the company’s Webcast Metrics service to measure their audience.